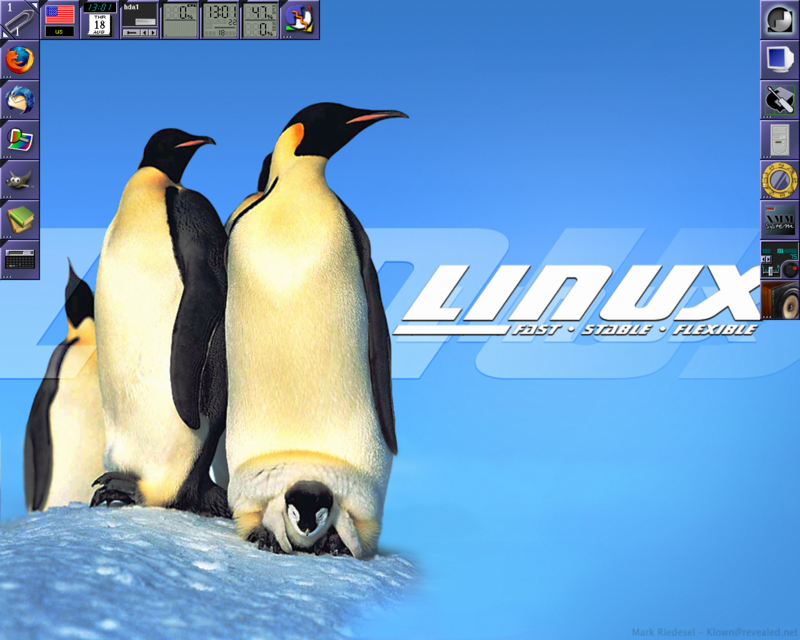 GentooTH Live CD/USB Linux was a Gentoo-based Russian/Ukrainian distribution designed to run from a CD or a USB storage device. 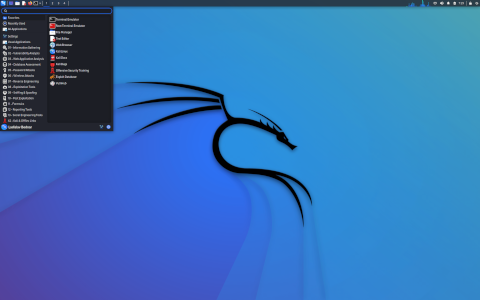 Rate this project Offensive Security has announced the release of Kali Linux 1.0, a Debian-based distribution with a collection of security tools for forensic analysis and penetration testing. This is a major new update of the project's flagship distribution formerly known as BackTrack (based on Ubuntu). From the release announcement: "After a year of silent development, Offensive Security is proud to announce the release and public availability of 'Kali Linux', the most advanced, robust, and stable penetration-testing distribution to date. Kali is a more mature, secure, and enterprise-ready version of BackTrack. Trying to list all the new features and possibilities that are now available in Kali would be an impossible task on this single page. We therefore invite you to visit our new Kali Linux website and Kali Linux documentation site to experience the goodness of Kali for yourself." Quick download link: kali-linux-1.0-amd64.iso (2,088MB, SHA1, torrent).